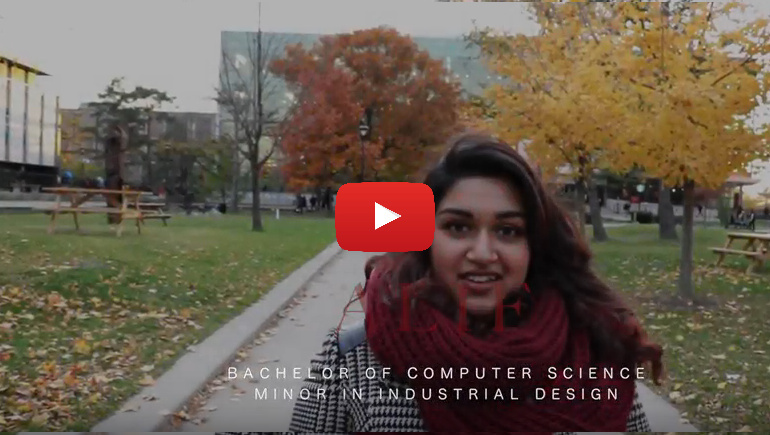 What did you like most about studying Computer Science at Carleton? Carolyn Fenwick, an Ottawa mother of two and recent School of Computer Science graduate tells us how she was able to accomplish her academic goals while following an unconventional career path and balancing family commitments. Jake Brown graduated from the School of Computer Science in 2016, using his studies to pursue interests in internet security and aviation. We caught up with Jake to find out more about how his studies in the Internet Security stream have helped him further his pursuit in becoming an astronaut. 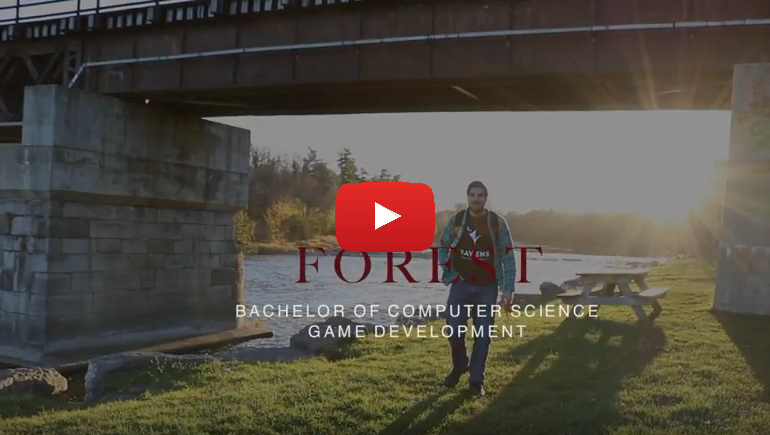 It was the study of the natural world that lead Bernard Llanos, a recent graduate of The School of Computer Science, into the realm of computer graphics. 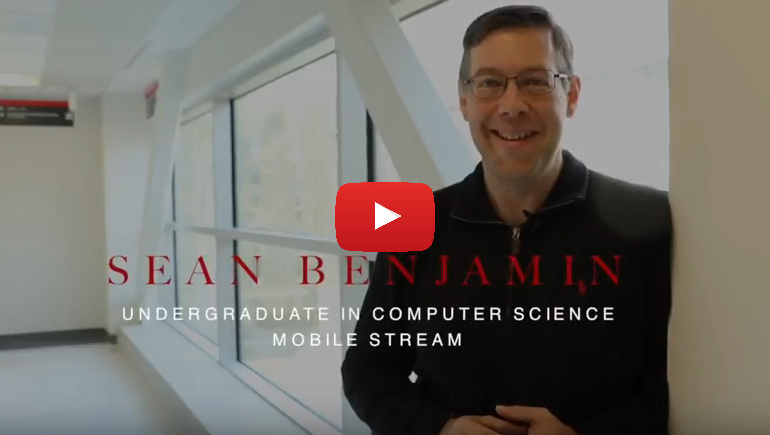 What do you see as the most exciting technology in the future of computer science? Why?